Actuaries Digital is the online magazine for the Australian Actuaries Institute. 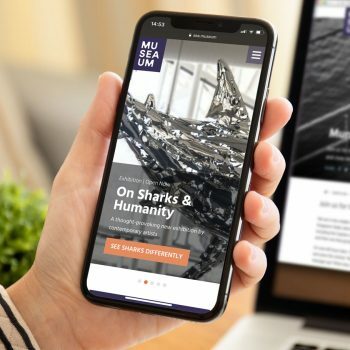 It is widely considered the first port of call for relevant industry news, commentary and featured content, and on developments that affect the profession. 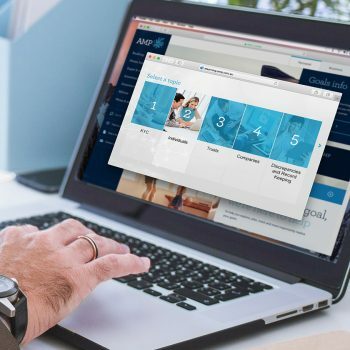 When it came time to refresh the overall look of the site in 2018, Firefly worked with the Actuaries Institute to rebrand with an updated logo and colour palette, as well as restructuring the UX to ensure it’s members were able to access and explore the extensive content in a seamless fashion. 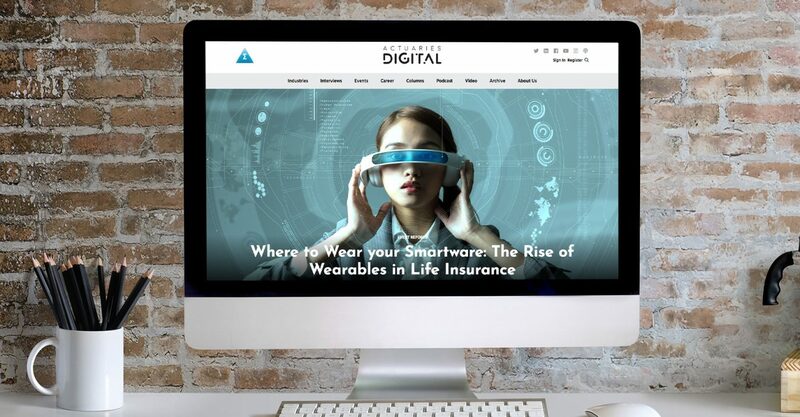 The key driver for Actuaries Digital was to deliver engaging and relevant content to its readership. 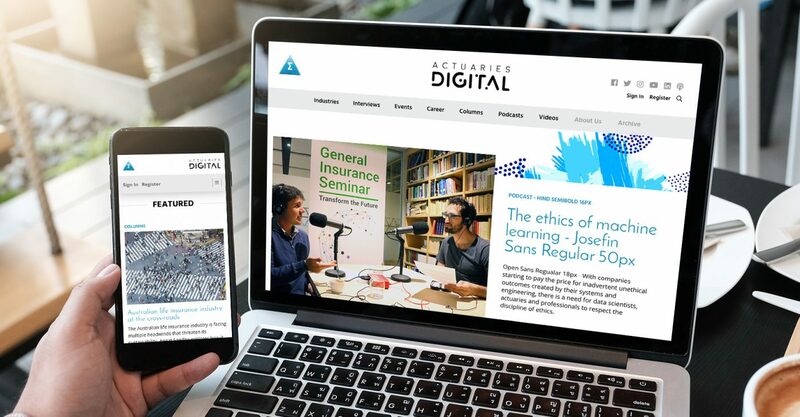 By investing in high quality rich media content – including videos, podcasts, extended image galleries and related reading links throughout the site, Actuaries Digital not only established itself as the go-to for up to date news and policy, but has also worked towards generating an inclusive online community. 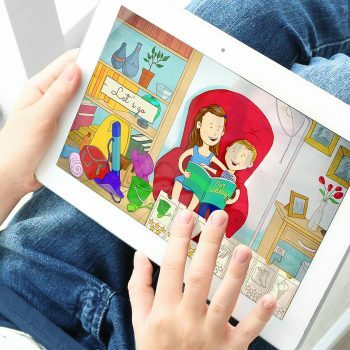 The Firefly team are very helpful and easy to work with – great listeners, knowledgeable, up-to-date with industry best practice and creative. They often go above and beyond. 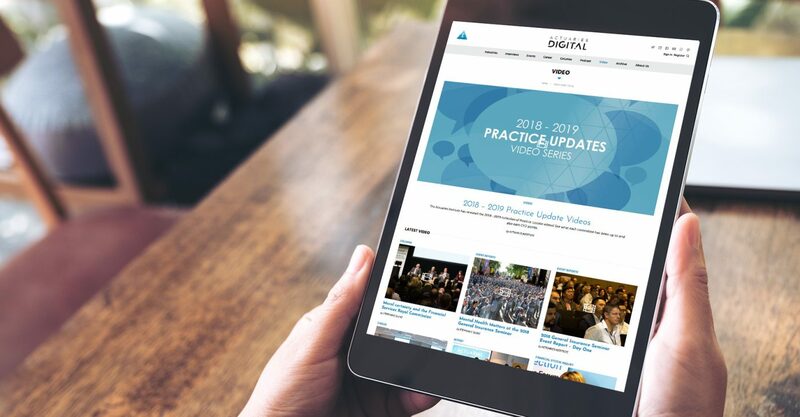 In order to foster a vibrant online community it was important to highlight contributor spotlights, encourage social sharing, and direct focus towards the Actuaries Institute ongoing events and careers listings. Firefly developed a design treatment that embraced the Actuaries Institute logo as a partnership, but allowed the new modern Actuaries Digital logo to stand alone as its own brand voice. The new style incorporated full width images, a modern signature font, and a clean and sleek style which complements the digital magazine format. Another important component of the website design included the allowance for display ads as a revenue generator.